Travel Oregon has designated seven marketing regions within the state. Clackamas County is part of three of these regions. The communities along the Willamette River such as West Linn, Lake Oswego, Oregon City, Gladstone, Clackamas and Milwaukie, are in the Greater Portland region. 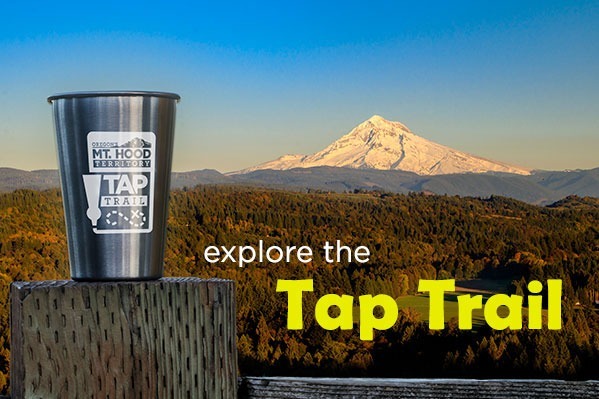 The area from Sandy to Mt Hood and over to Estacada is in the Mt Hood/Columbia Gorge region. The southern section of the County such as Molalla, Canby and Wilsonville is in the Willamette Valley region. CCTCA staff work with regional organizations to incorporate our visitor experiences into the regional plans. 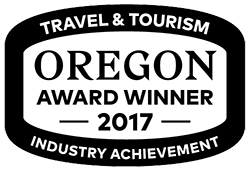 Each region has a marketing plan approved annually by Travel Oregon and funding from a portion of the state 1% transient occupancy tax. The organization for the Greater Portland region is the Metro Portland Tourism Alliance and is comprised of Washington, Columbia, most of Multnomah County and the previously detailed parts of Clackamas County. The marketing plan for this region includes international marketing, national public relations and group tour/packaged travel marketing. The organization for the Mt. Hood/Columbia Gorge region is an alliance of DMO members representing the counties of Hood River, part of Wasco, Multnomah and Clackamas. The Marketing Manager of CCTCA serves as chair of the steering committee. The marketing is under the umbrella of For People Who Are Bored Easily and the URL is hood-gorge.com. 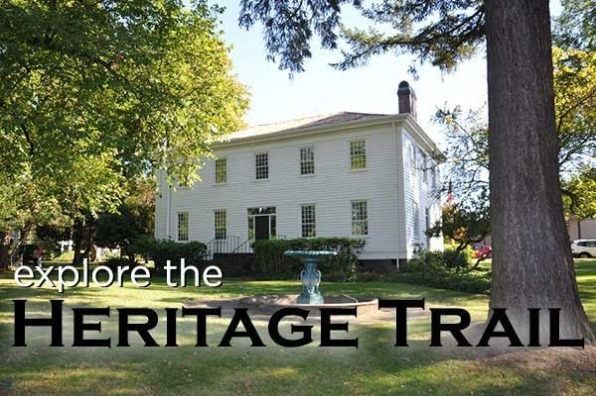 The organization for the Willamette Valley region is the Willamette Valley Visitors Association (WVVA). The region includes the counties of Polk, Linn, Benton, Marion, Yamhill and parts of Lane and Clackamas. 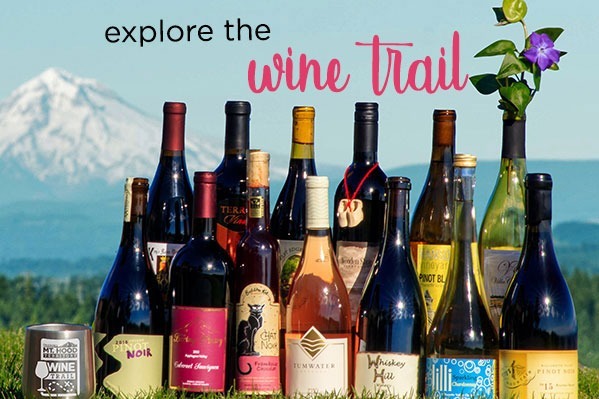 The marketing is under the umbrella of the region as Oregon Wine Country and the URL is www.oregonwinecountry.org. 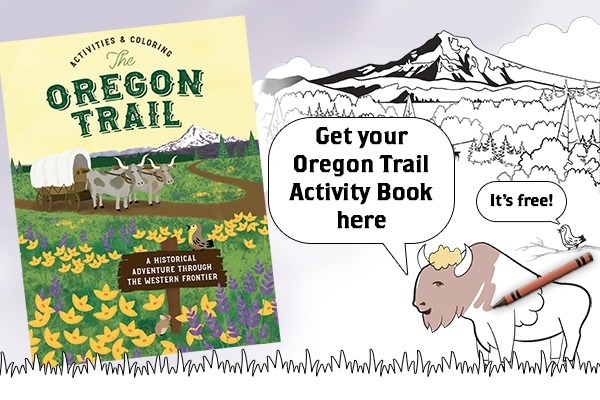 Link to Travel Oregon's Regional Cooperative Marketing Plan.